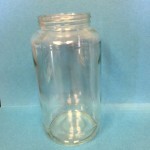 Yankee Containers can supply many different styles of wide mouth cylindrical containers made of glass. 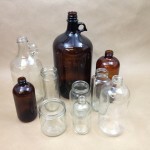 Most are clear (flint), some are amber. 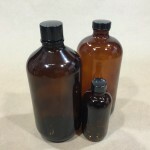 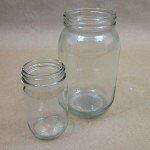 The type featured in the picture on the right are our Straight Sided glass jars in a 2 ounce, 8 ounce and 16 ounce size. 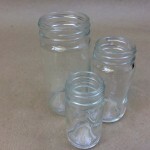 These same jars are available in a few other sizes. 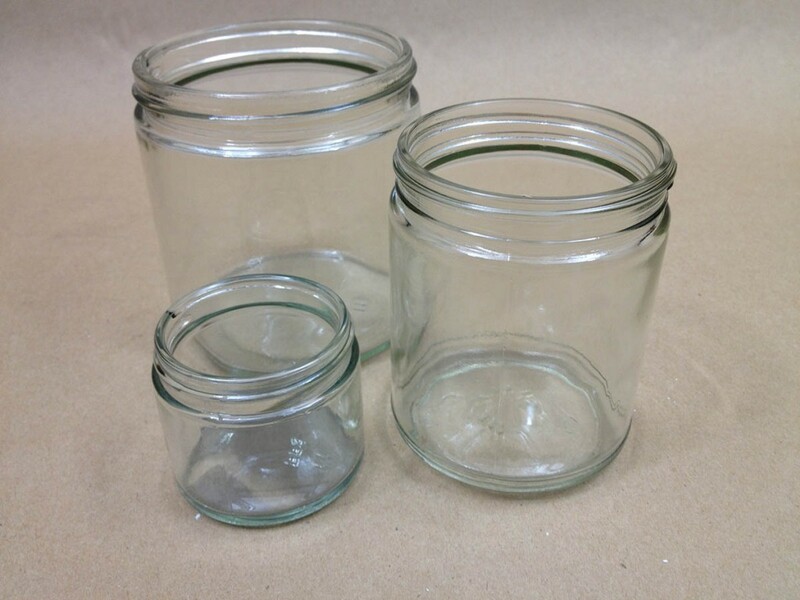 Case quantities vary by size. 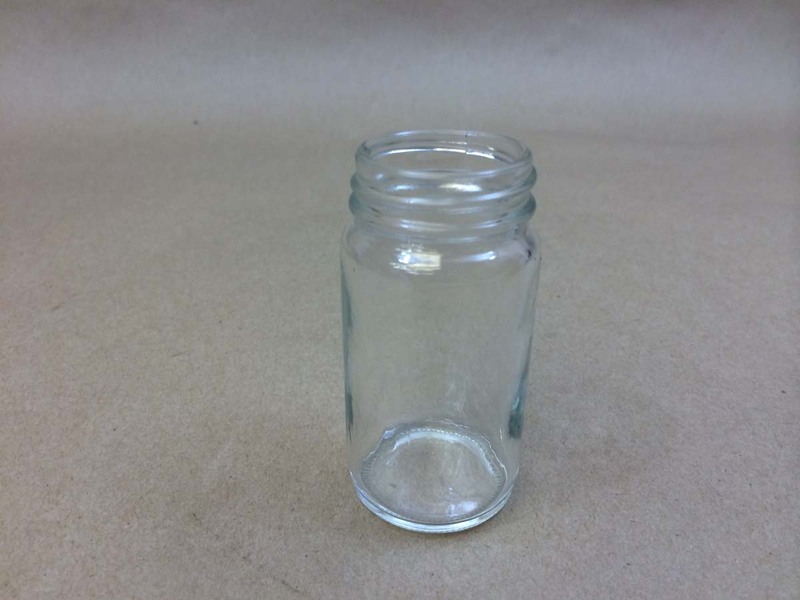 Caps are sold separately for all of our glass jars. 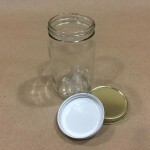 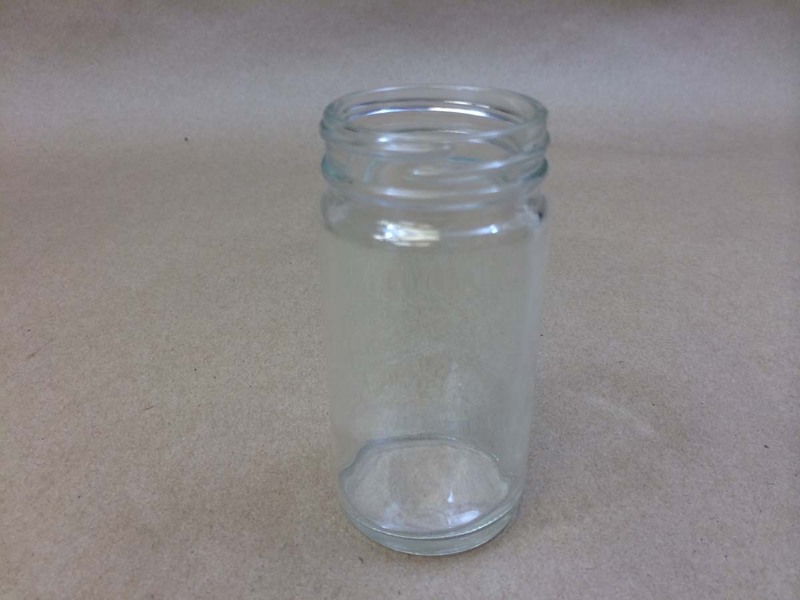 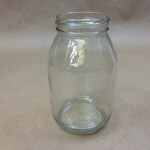 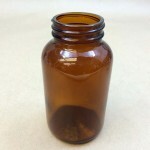 In addition to Straight Sided jars, we also offer Amber glass CC jars, AC rounds, Square, Standard/Utility jars, a Mayo jar and a Pickle jar. 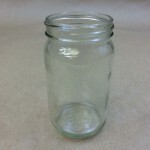 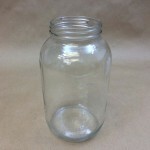 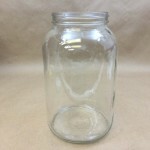 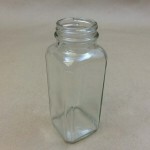 AC Round glass jars are similar in style to olive jars in that they are significantly taller then they are wide. 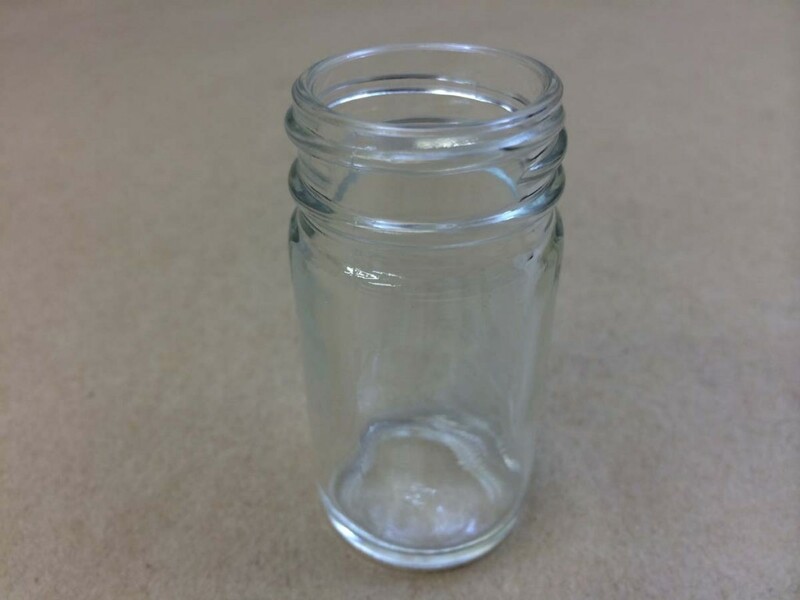 What we refer to as AC round are smaller than olive jars.